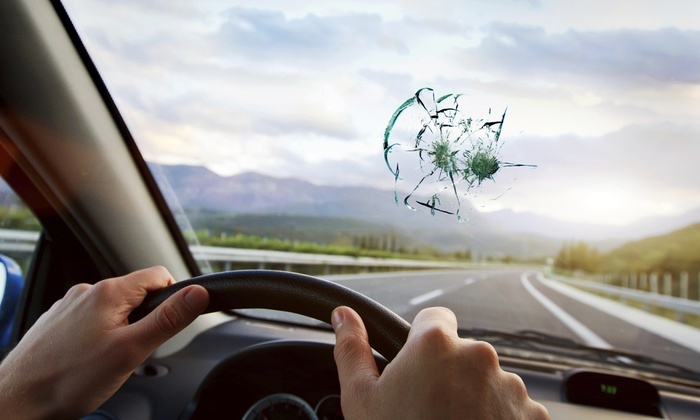 Did you know that many insurance policies cover rock chip repair? If that gravel truck just kicked a rock into your windshield and left a small pock-mark on your windshield, it’s important to get it fixed right away. Frequently un-filled rock chips can splinter into a full-blown crack which can be dangerous and expensive to fix. We’re specialists at fixing rock chips and most of the time you can’t even tell it was there when we’re done. If you’re unsure if your insurance covers it, just give us a call and we can handle the details. We can take the hassle out of fixing your windshield with fast, friendly and professional service.